Even before Lawrence Block could rest on his laurels from In Sunlight or In Shadow, a question arose. What would he do for an encore? 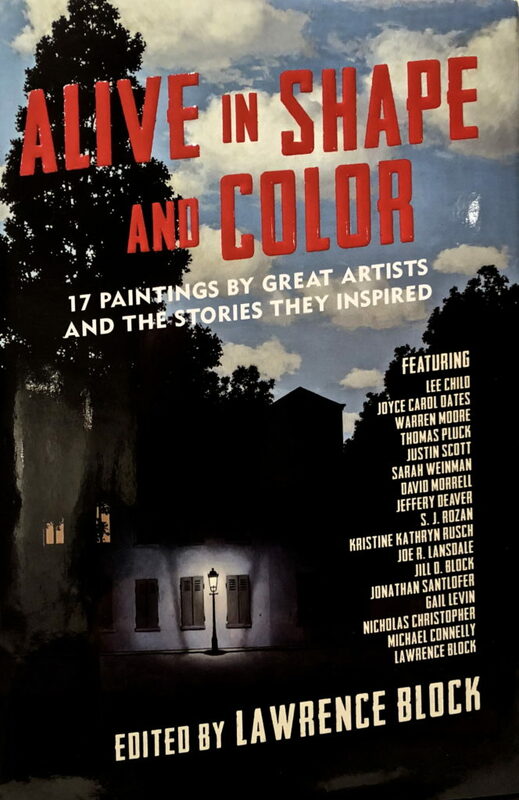 In artists ranging from Art Frahm and Norman Rockwell to René Magritte and Clifford Still, the impressive concept goes on to include Thomas Pluck, Sarah Weinman, David Morrell, Craig Ferguson, Joe R. Lansdale, Jill D. Block, Justin Scott, Jonathan Santlofer, Gail Levin, Nicholas Christopher, and Lee Child, with each story accompanied in color by the work of art that inspired it.